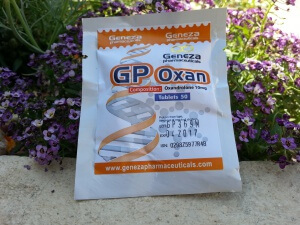 Geneza Pharmaceuticals GP Oxan is presented in a 50-tablet pouch and reportedly contains 10 milligrams of oxandrolone per tablet according to the label and packaging. Samples of this product were purchased from a European-based authorized reseller and internet source between the dates of June 1, 2015 and June 30, 2015. The samples were forwarded and received by the analytical laboratory SIMEC AG for HPLC-UV testing July 10, 2015. The quantitative dosage testing report was completed on July 23, 2015. The product was identified with a lot number of “GP369M”, an expiration date of April 20, 2017 and an ISN of “0298Z5977R4B”. The ISN was verified as a legitimate Geneza product on genezapharmaceuticals.com. 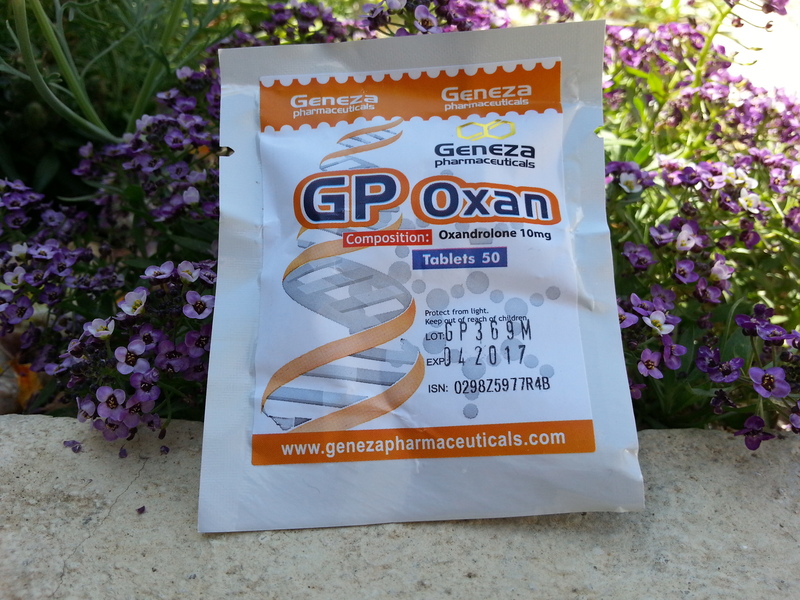 Label claim: Geneza Pharmaceuticals GP Oxan has a label claim of 10 mg/tablet oxandrolone. Actual content: Geneza Pharmaceuticals GP Oxan was determined to have actual content of 10.2 mg/tablet of oxandrolone. Is it safe to say that GP Anavar is legit,and if ordered from a” well-known “source like maybe N—G—.com; should minimize any concerns of getting Var instead of Winny like ive seen so many Labmax test prove that some (Reputable) companies (Balkan) are still mixing in some Winny to stretch out their Var.Im still gonna Labmax my GP Var. Dude I would love to see a report of bp using winny in their anavar. A real lab test no bro science talk. Balkan tested better than these did. Idk where you got your info from ?? ?